RCI Points priority booking between Bellagio and Aria at City Center on the Las Vegas Strip! Special Description: RCI Points let you choose your unit size! 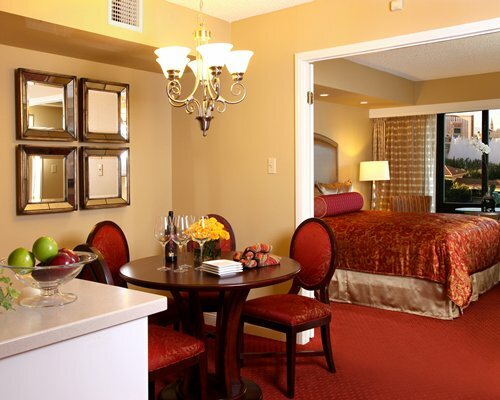 Located on the glittering Las Vegas Strip and directly across from the Planete Hollywood Hotel. The Jockey Club puts you in the heart of the action of all of Vegas. Being close to the natural beauty of the Southwest, you'll find these two elements combined to provide an unbeatable vacation package. 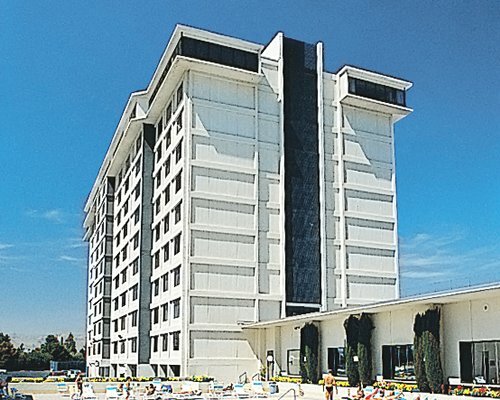 At the resort, enjoy the use of an outdoor pool, workout equipment and a whirlpool. An 18-hole golf course is nearby. The city offers casinos and clubs featuring big-name entertainment. Close by, enjoy Lake Mead, Hoover Dam, and Toiyabe National Forest.